It’s always a MUST to prepare before I go for a trip. But honestly, I don’t think I’ve researched enough when it comes to traveling to Phuket and Krabi. There were some encounters that came off as surprising discoveries when I ventured into doing new activities at Thailand. 1) Get a water-resistant watch. I don’t own a Tag Heuer or a Rolex. But if I do, I’ll leave it at home. A stylish watch is heavy, and it’s too expensive to watch out for. Imagine doing water activities that may possibly damage the watch. Ouch! I purchased this water-resistant Breo watch for RM69 and it doesn’t have the conventional buckle. 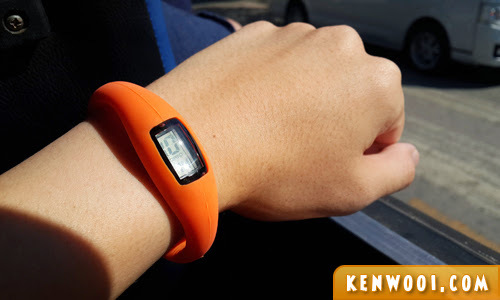 It’s somewhat like a rubber strap that wraps around the wrist. It looks cool too! 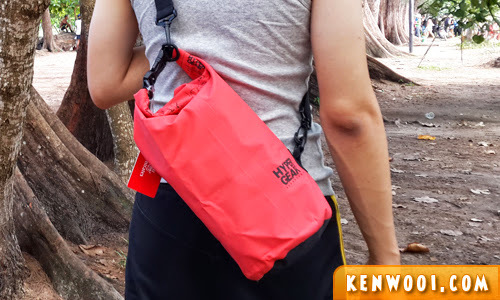 2) Get a waterproof bag. I decided to purchase a waterproof bag because I’ll constantly be in contact with water. So it’s important to keep my personal belongings dry all the time. Excursions like “Hong by Starlight” provides it complimentary on the ferry. Just dump your items into the single-compartment bag, fold it thrice, clip it, and there we have it – no wet belongings! 3) Use a compact camera / smartphone instead of a bulky DSLR. Moving about Phuket and Krabi requires me to travel as light as possible. I don’t want to be carrying bags wherever I go. Furthermore, a DSLR is more fragile while the compact camera / smartphone is much handily accessible and simpler to take reasonably good photos. 4) Certain services have free transportation for pick-up and drop-off. I learned that some services, such as hotels and ferry operators, provide pick-ups for customers from a location and also drop-offs to an intended destination. 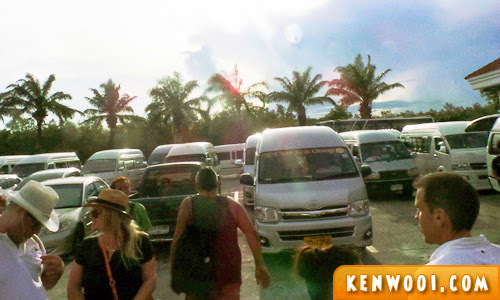 Our hotel at Ao Nang provides transportation to and from Nopparat Thara Pier. 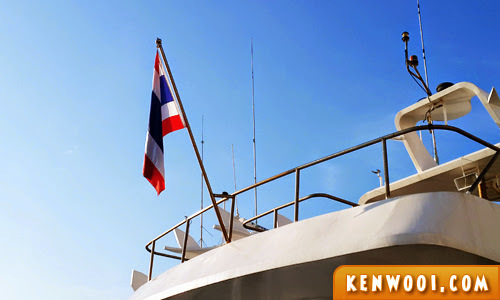 Also, ferry operator Ao Nang Princess (via phuketferry.com) provides drop-off to the hotel at both Phuket and Krabi. Even Lae Lay Grill Seafood at Krabi offers this service. I was actually very delighted to know about this complimentary service. It saves a great deal of money! 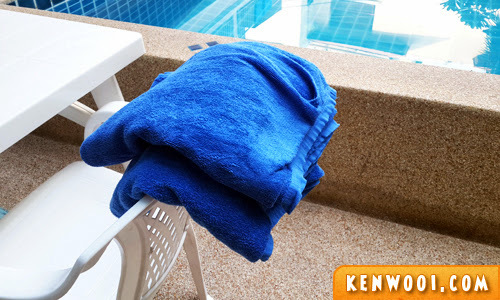 5) Hotels provide beach towels. Both the hotels we stayed at during the trip, Aonang Cliff Beach Resort at Ao Nang and Seven Seas Hotel at Patong, provide beach towels (to be returned after usage). 6) Obtain information from hotel front-desk before approaching street vendors. Hotel receptionists have sufficient information, such as public transportation schedules and estimated tour charges. Asking them first before approaching vendors along the streets will give you an upper hand and avoid being scammed or ripped off. 7) Buy next day’s tour packages during the day, not a night before. We made this tiny mistake when booking the Phi Phi Islands Tour. We arrived at our hotel at Patong in the evening and wanted to book the tour for the following day. 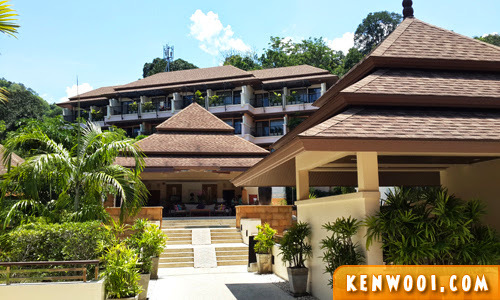 It was already at night and we were charged THB1,200 (RM123.36) per person. 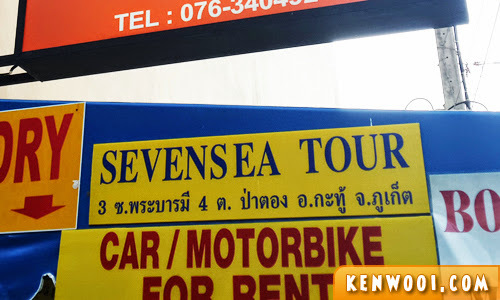 The next day, however, we overheard someone paying only THB900 (RM92.52) for the same tour. Therefore, I believe that the best price can be achieved if the purchase is made during the day as tour agents are merely aiming to achieve the quota, hence giving better rates. Whereas at night, the purchaser will be the desperate one and hence losing the negotiation ability. 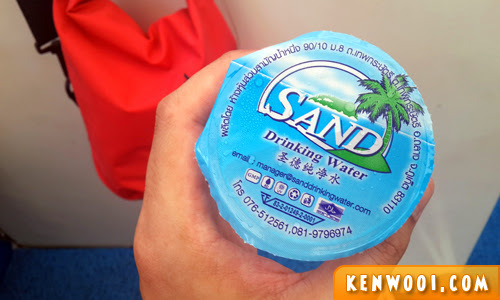 8) Drinking water included with island tours. 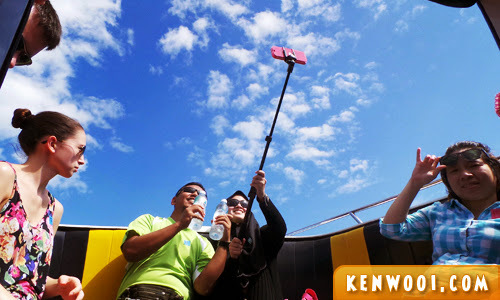 I brought my own water bottle on our first island tour, Krabi 4 Islands Tour, but found out that drinking water is provided on the boat. So I stopped bringing it during the next trips and my bag lightened. But don’t jump the gun, always check what’s included in the package first. 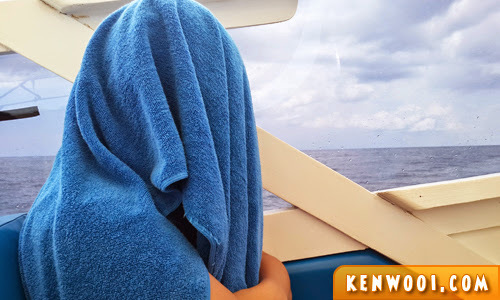 9) If you’re planning to get a massage, don’t get too sun burnt. 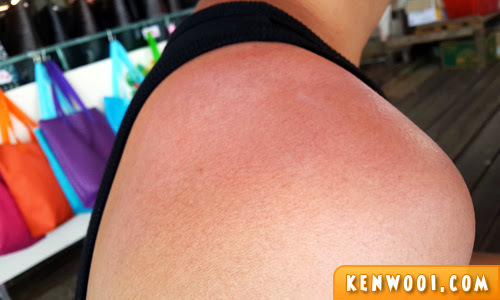 I experienced sun burn on the first island tour, Krabi 4 Islands Tour, where I happily sat at the non-sheltered platform and didn’t know that my shoulders were being fried by the sun. As a result, the shoulders were damn painful! Consequently, I wasn’t “fit” for a traditional Thai massage session at Ao Nang’s Attarak: Let’s Sea, Let’s Relax because it would further aggravate the burnt skin. Crap. So, always use the beach towel to cover yourself when you’re exposed to the sun. It may look silly, but who cares! 10) Wear swimming trunks instead of underwear. Due to constant water activities, I’ve been wearing swimming trunks almost every day. It’s easier to wash, and it gets dry overnight. A good ending with your hot photo! How much were your expenditures per person for traveling,food and hotel stays in total for krabi and Phuket ?